There are late night shopping events with authors (Waterstones Gower Street, from 5.30pm) and mince pies (Foyles Charing Cross Road, from 6pm). Redstone Press also has a pop-up shop on Fournier Street until Christmas. 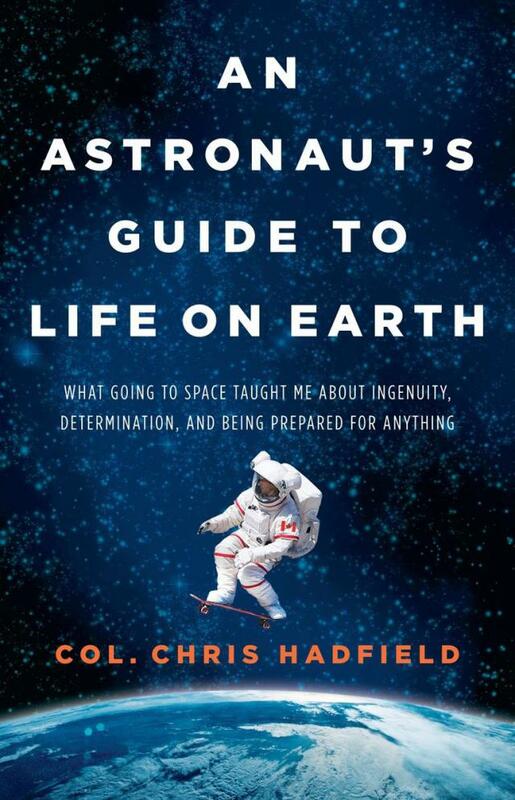 Chris Hadfield is signing copies of his book at Waterstones Piccadilly from 3pm, but arrive early.